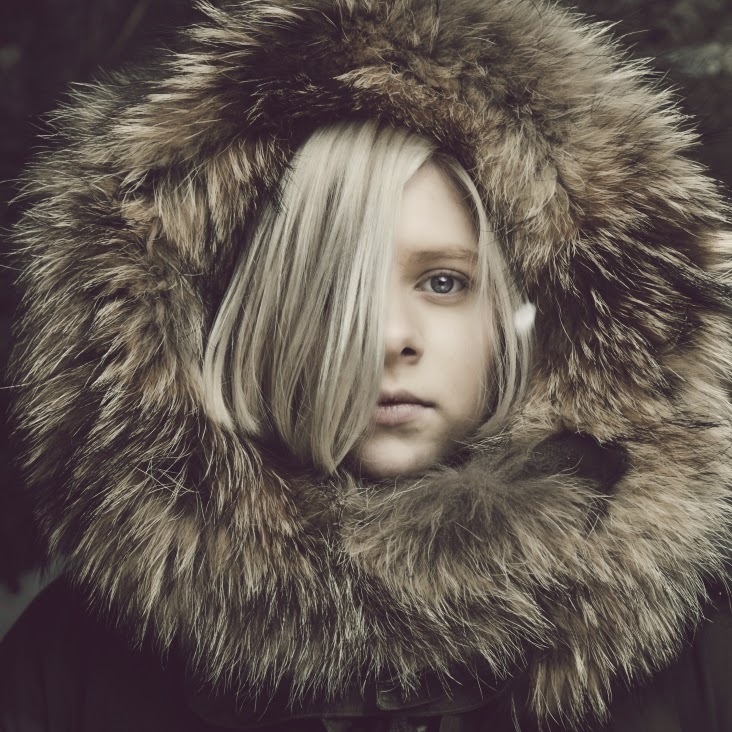 Continuing to tease and tantalise with snippets of her debut album, eighteen-year-old Norwegian soloist Aurora returns once more with a brand new video to coincide with the announcement of her latest single, Runaway. Complimenting the track's ice-cold feel as spacious synths crystallise amongst her sweeping vocals that rise to dizzying heights, the clip takes in some of the most breathtaking scenery on offer. This is really is Scandinavian-pop at its finest. Take a listen/watch above.